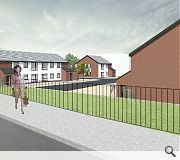 CCG have commenced construction on twin housing developments to the north of Perth on behalf of Perth & Kinross Council, both of which are scheduled for completion by spring 2017. 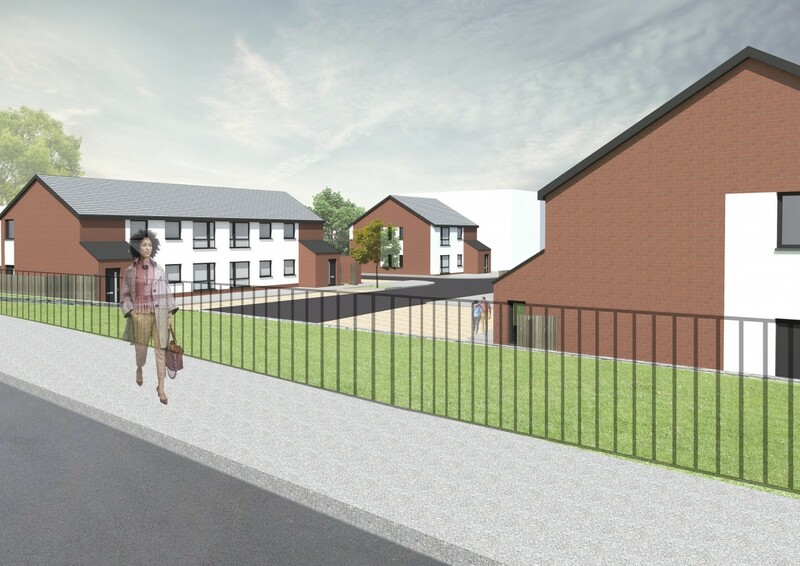 Cairns Crescent will provide eight one-bedroom cottage flats on the site of a former garage whilst its sister scheme at Nimmo Avenue will offer 10 one-bedroom flats and cottages, half of which will be fully wheelchair accessible. 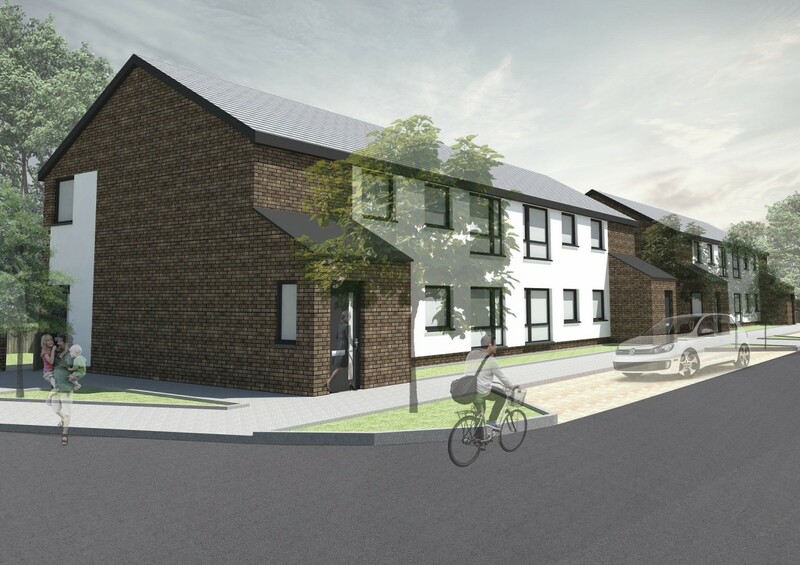 Built using CCG’s custom ‘off-site’ timber construction system the homes that utilises sustainable materials whilst being energy efficient for occupants. The properties are being delivered as part of the local authorities affordable housing programme and delivered using the Scottish Procurement Alliance (SPA) NH1 Framework, which is fully OJEAU compliant.